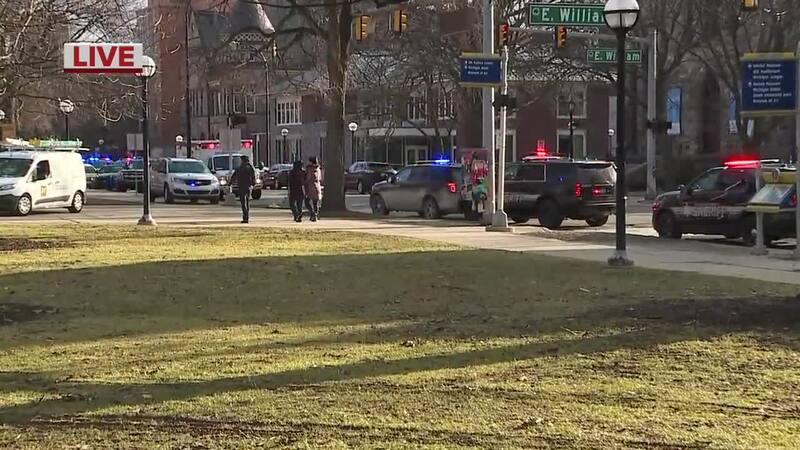 ANN ARBOR, Mich. (WXYZ) — The University of Michigan is all clear after reports of an active shooter on its Ann Arbor campus Saturday evening. 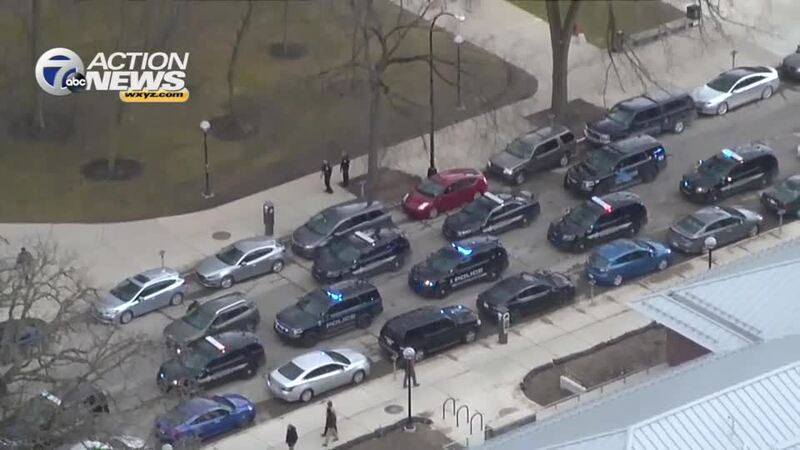 At 5:36 p.m., the university's Division of Public Safety and Security reported there was "no appearance of an active threat" after a reported active shooter happened about 4:30 p.m. According to the Washtenaw County Sheriff's Office, girls popping balloons appeared to have caused the active shooter report. Deputies say a group was having a vigil for the victims in the New Zealand shootings near at Mason Hall on State Street and perhaps balloons got popped, which scared an already alert crowd. Around 4:55 p.m., the university tweeted an emergency alert urging students and staff near Mason Hall to run, hide and fight. Minutes later, the university confirmed on Twitter there was an active shooter inside Mason Hall , and instructed people to remain calm, take shelter, silence phones, turn off lights and stay quiet.